Muhammad Al-Aqla, undersecretary of the ministry of social affairs for social insurance, also praised the King’s humanitarian gesture. 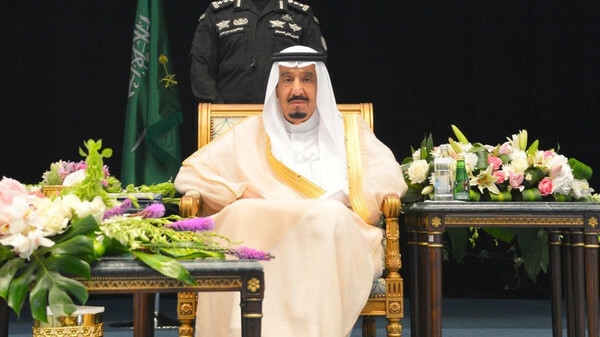 Custodian of the Two Holy Mosques King Salman has ordered payment of SR1.8 billion ($480 mln) to beneficiaries of social insurance as assistance for the holy month of Ramadan, the Ministry of Social Affairs announced on Wednesday. The amount will not be paid from Zakat funds. The beneficiaries will get SR1000 for every individual in the family. Dr. Majed Abdullah Al-Qasabi, minister of social affairs, appreciated the King’s gesture and said this comes from his keenness to provide the beneficiaries a decent life and assist them to meet their needs during the holy month. He prayed to Allah to reward the King. Muhammad Al-Aqla, undersecretary of the ministry of social affairs for social insurance, also praised the King’s humanitarian gesture. He prayed to Allah to consider this among the King’s good deeds. He said urgent coordination has started between the ministries of social affairs and finance to implement the royal order within three working days.